DVD – "DEER HUNTING IN IRELAND"
David Dunne has produced a 75-minute DVD entitled “Deer Hunting in Ireland”, covering aspects of deer management, culling, carcass handling and preparation for the table, which should prove a useful addition to every stalker’s DVD library. David is an experienced stalker with a professional background in game handling and butchery. The DVD is available from various outlets or can be obtained directly from David Dunne, email lenkadunne@yahoo.ie, telephone 086 357 5917. The cost of the DVD is €25.00.  A contribution is made to the Deer Alliance for every copy sold when purchasers mention the Deer Alliance. The Deer Alliance has no other interest in the DVD and takes no responsibility for its contents but is happy to recommend it as a source of information and guidance on carcass handling and preparation. This entry was posted in Uncategorized on March 29, 2010 by Liam Nolan. The following is the text of a notice published by the Department of Agriculture, Fisheries and Food on 9 March 2010. In the Renewed Programme for Government, published October 2009, the Government undertook to review forest policy. Submissions will be made available to the public on our website. The deadline for the receipt of submissions is 31 March 2010. The Department is also engaged in a “2020 Strategy” consultation process for the agriculture, food, fisheries and forestry sectors. Submissions for this process are welcome and should be addressed to 2020@agriculture.gov.ie before 31 March 2010. Note: This notice is additional to, and unrelated to, previous notice concerning Woodlands of Ireland. This entry was posted in Uncategorized on March 9, 2010 by Liam Nolan. Woodlands of Ireland have published a review of forestry policy, which contains recommendations in relation to management of wild deer in Ireland and which has implications for all deer hunters. The Report (Executive Summary and full Report) can be viewed at www.forestryheritagereview.com. Deer hunters are encouraged to read the Report and as stakeholders in Irish forestry with an interest in the issue of deer management, to convey opinions to Woodlands of Ireland (www.woodlandsofireland.com), to the Heritage Council (www.heritagecouncil.ie) or to any deer society or organised body of which they are a member. Comments may also be posted here, subject to Moderator’s review. This entry was posted in Uncategorized on March 3, 2010 by Liam Nolan. Coillte Teoranta have circulated a notice to all deer hunting licencees regarding the illegal hunting and killing of wild deer. The full text of the Coillte Notice is set out below. Over the last number of months there has been a significant increase in the number of reported incidents of wild deer being shot and otherwise killed on Coillte lands without authorisation. Coillte is totally opposed to this practice, which is an offence under the Wildlife Act 1976 (as amended) 2000. To assist us in addressing this issue, all licence holders and their nominated hunters are requested to immediately report all actual or suspected occurrences of this activity taking place on Coillte lands. Details should be reported directly to the local Forest Manager in order that they be included on the Company’s register and forwarded to the relevant authorities. Where adequate evidence exists, it is Coillte’s intention to take, or assist in taking legal proceedings against any alleged offender/s under Section 44 (subsection 4) of the Wildlife Act 1976 (as amended) 2000.
i) Any individual who is entitled to enjoy the sporting rights of the relevant land at the time of the alleged offence, this includes licence holders. ii) Any secretary of a recognised body who is entitled to enjoy the sporting rights of the relevant land at the time of the alleged offence (provided that prior to the relevant time a notice was posted in a local newspaper stating that the sporting rights on these lands were reserved to that body). Warning: Approaching persons believed to be committing an offence should only be undertaken following a careful assessment of the situation and if there is any doubt about safety, withdraw completely from the area and notify An Garda Siochana and/or National Parks and Wildlife Service.